Hostel "Sunny / Solar hostel" is located on the Left Bank of the city. Dnieper. Guests are offered accommodation in an eight-bedded room and a double room with bunk beds, as well as family-type rooms. 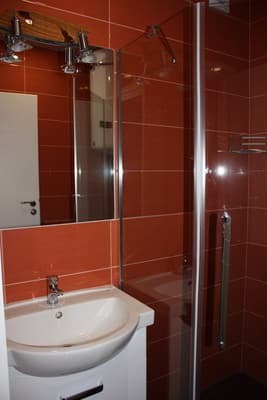 In the hostel there are 2 shared bathrooms. Each room has turn key cabinets. The rooms are non-smoking. There is free WI-FI access throughout the territory. Guests can use the shared kitchen equipped with a fridge, stove, microwave and other kitchen appliances, as well as kitchenware. Free tea is provided at any time of the day. Приветливый персонал, хорошее обслуживание, цены не кусаеться, номер, санузел и кухня чистый и убраный , моментальное бронирование, все понравилось, всем советую хостел "Солнечный"
Понравилось все, свежий ремонт, в номере чисто, современная мебель, плазменный телевизор. Особенно спасибо за теплое общение персонала ! Очень хороший хостел. Персонал приветливый, обслуживание на высоком уровне. Рекомендую. Самый лучший хостел! Все понравилось! When placing a child under 5 years of age, without providing bed linen, an additional fee is not charged. 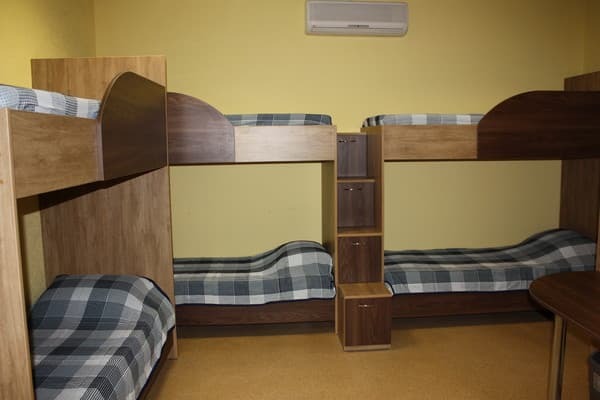 When placing a child (or an adult) in a separate berth, the fee for linen and towels will be 50 UAH / day. 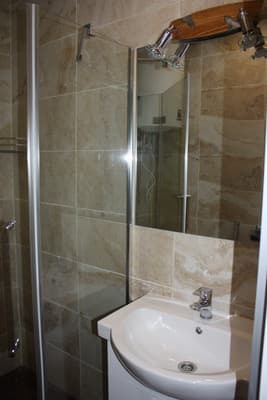 Guests can use the shared kitchen, equipped with a fridge, stove, microwave and other kitchen appliances, as well as kitchenware. Free tea is provided at any time of the day. 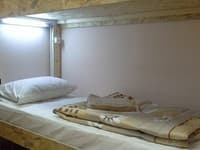 The nearest restaurants and bars are 700 meters from the hostel. 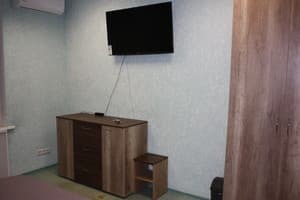 Hostel "Sunny / Solar hostel" is located on the left bank of the Dnieper. 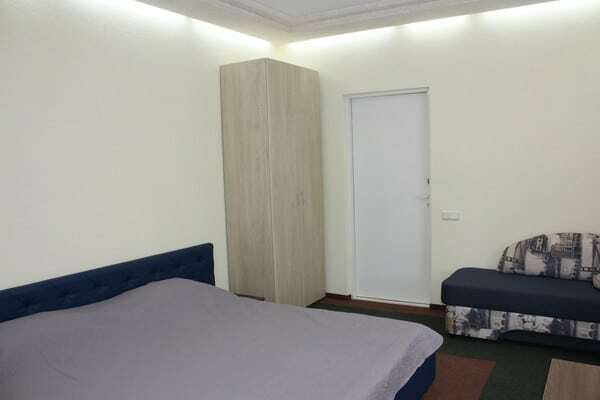 The distance to the railway station is 7 km, the bus station of Dnipro is 5 km from the hostel. From the railway station there is a shuttle taxi №27. From the square. Ostrovsky go to the east. School number 43, then 2 min walk to the hostel. Also, trolleybus №9 runs from the Staromostov square to the hostel. School number 43.